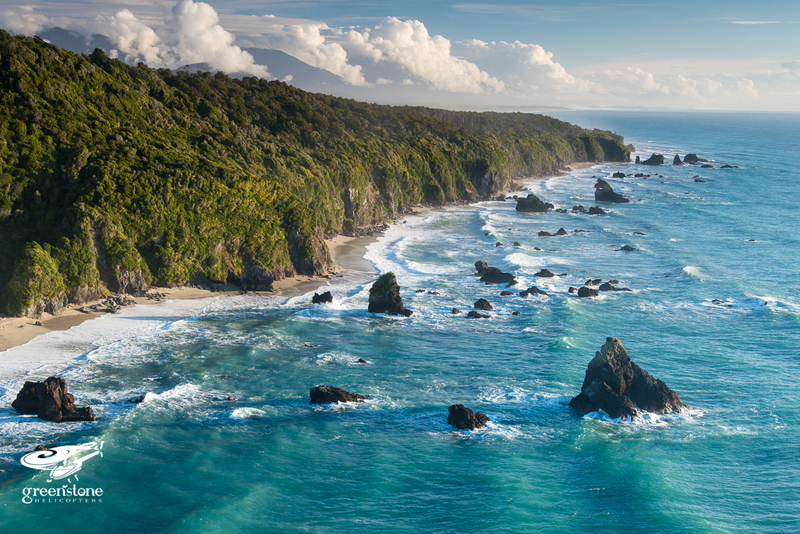 Experience the magic of flight in South Westland’s wild and undisturbed landscape. 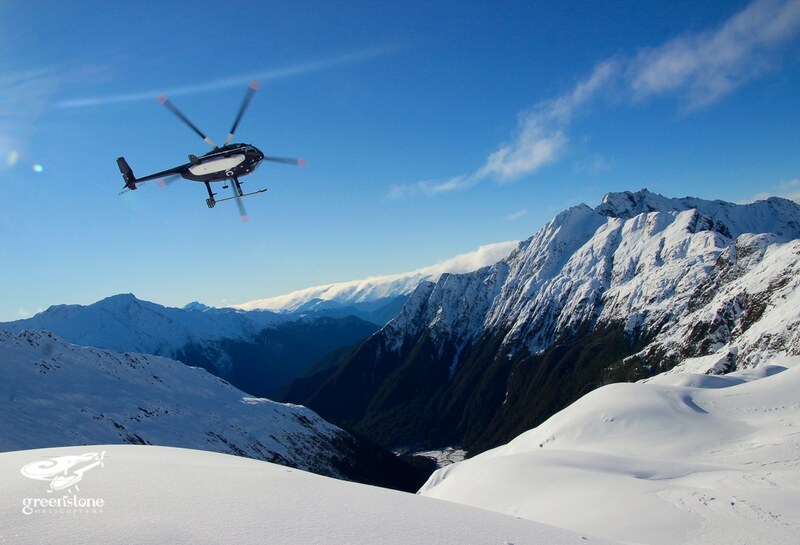 Stunning scenery, excellent advice and a 100% safety record to boot. Offering a safe, experienced, versatile & quality service. 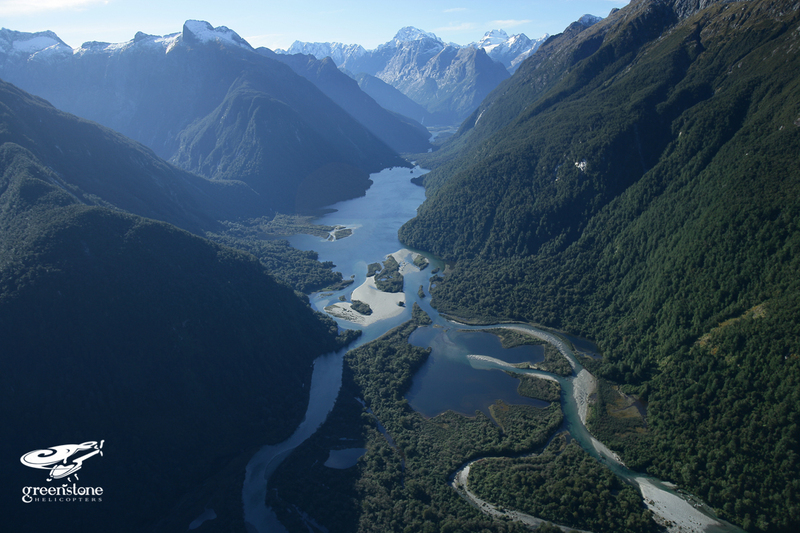 South Westland’s wild and undisturbed landscape is deemed to have natural and cultural features of such world significance, it is now protected in the 2.6 million hectare, South Westland World Heritage Area. 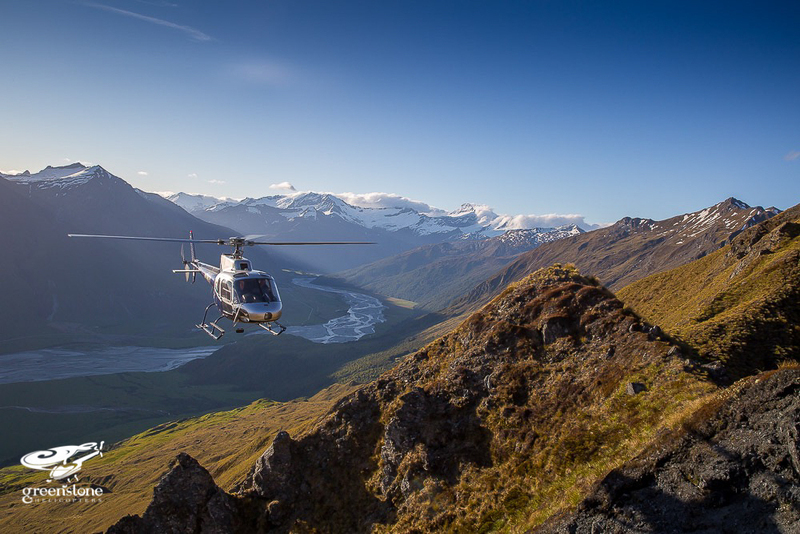 Fly through unspoiled, natural landscape of dramatic rugged coastline, sweeping curved beaches, deep fiords, high alpine snowfields, mountains and spectacular glaciers. 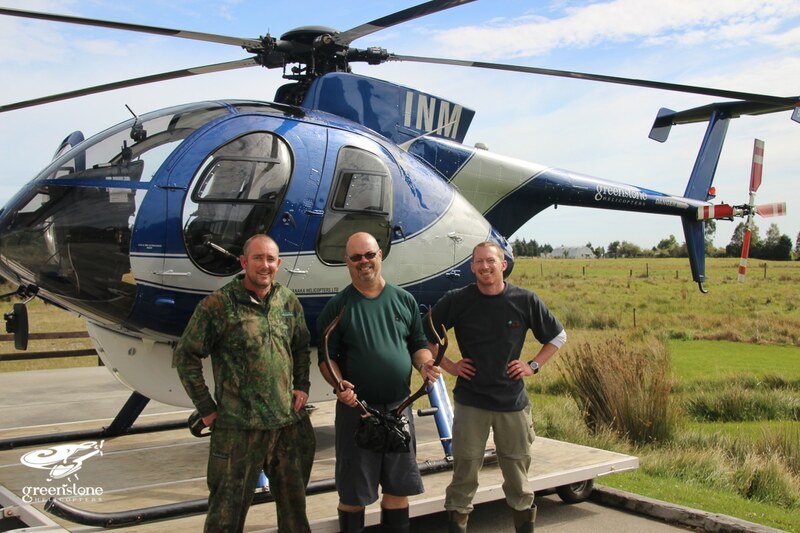 Greenstone Helicopters also specialises in commercial operations and caters for hunting, fishing and tramping charters to many remote parts of South Westland. 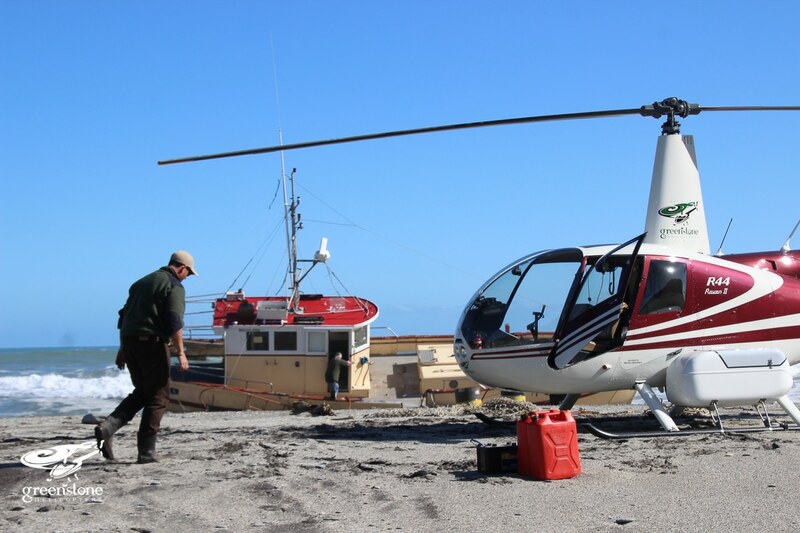 Fly with friendly, knowledgeable local pilots that have passion, understanding and a relationship with the area’s that they explore. 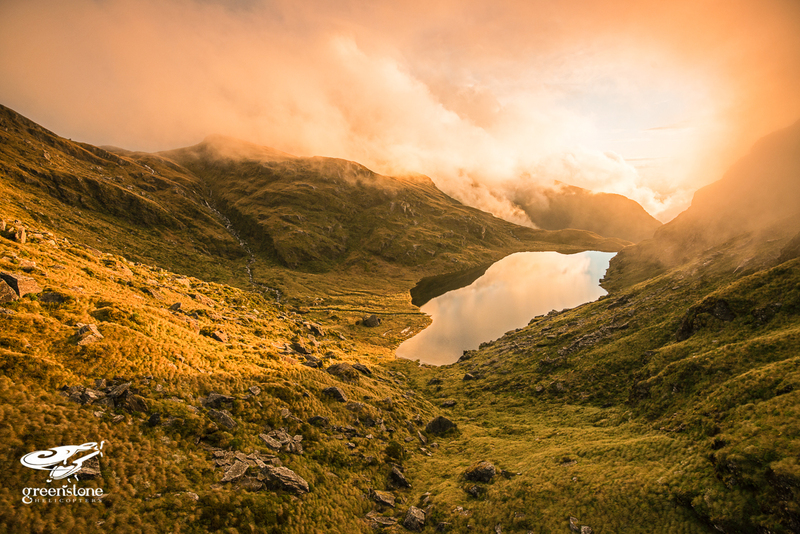 This is our back yard, Let us show you around…….